Experience Customized Skin Care Facials. 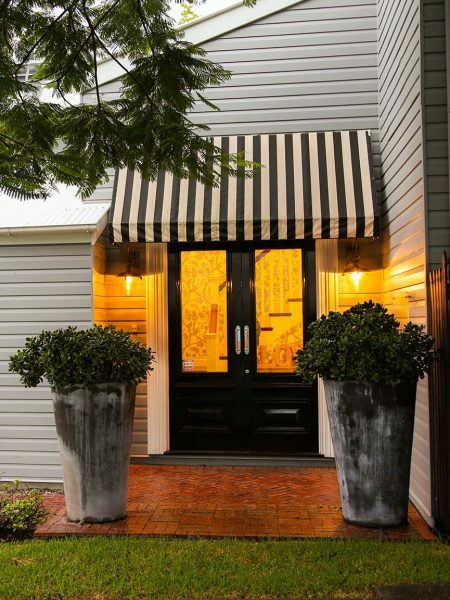 Feel Pampered, Indulged, and Opulent, While You Relax and Rejuvenate. A skin care solution for everyone and every skin condition. This personalised facial treatment is tailor-made by your skin care therapist to treat your skins needs. Innovative and power-packed, with pure and sustainable botanical extracts that deliver active ingredients direct to the core of the skin for invigorated, enriched and glowing skin with refreshed vitality. 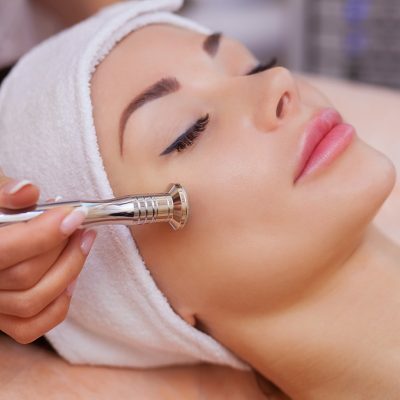 Using Microdermabrasion and Oxygen machines this innovative treatment is designed to give your skin an INSTANT result. Completely customised to your individual needs, whether you require a smoother clearer softer texture or revitalising and hydrating. Highly concentrated fluids & specialised masks are used to intensify the results. The skin will be relaxed, calm, soft and smooth. Specially designed to improve the skin’s resilience, HSR® lifting uses a multitude of innovative complexes to firm tone and lift. The skin becomes firmer and plumper with more elasticity, allowing the face to regain its youthful contours. 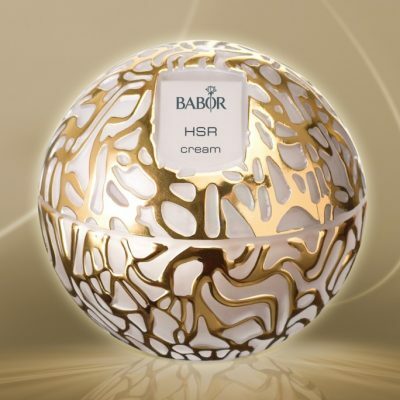 BABOR HSR® is a deep lifting treatment that will help lengthen the life of our skin’s DNA and slow down the natural aging process resulting in a reduction of lines and wrinkles. Perfect for Mother of the Bride/Groom! 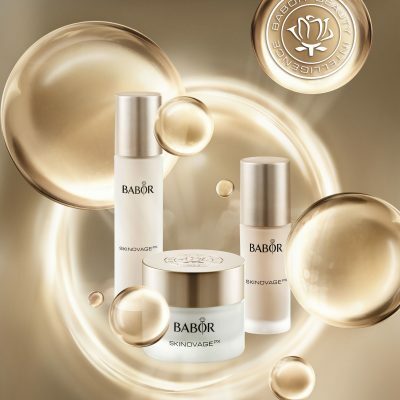 Using Cosmeceutical Doctor Babor Products, this customisable facial is designed to treat the skin in its deeper layers to change the skin. Cosmeceutical products reprogram the skin and optimize the skins natural functions to repair and rebalance the skin from within. Ideal for Acneic Skins and Sensitive/Sensitised Skins.